Assignment: Assist Ducommon, a publically traded aerospace manufacturing company (the oldest corporation in the State of California) in evaluating current and future real estate for their corporate headquarters. The Team was tasked with all aspects of analyzing the corporate real estate needs, space planning and working closely with the executive team in selecting a new facility. Result: The Team identified suitable alternatives for the company’s corporate requirement, submitting requests for proposals to multiple landlords and negotiating the most competitive terms for suitable space in the Airport Area of Orange County. 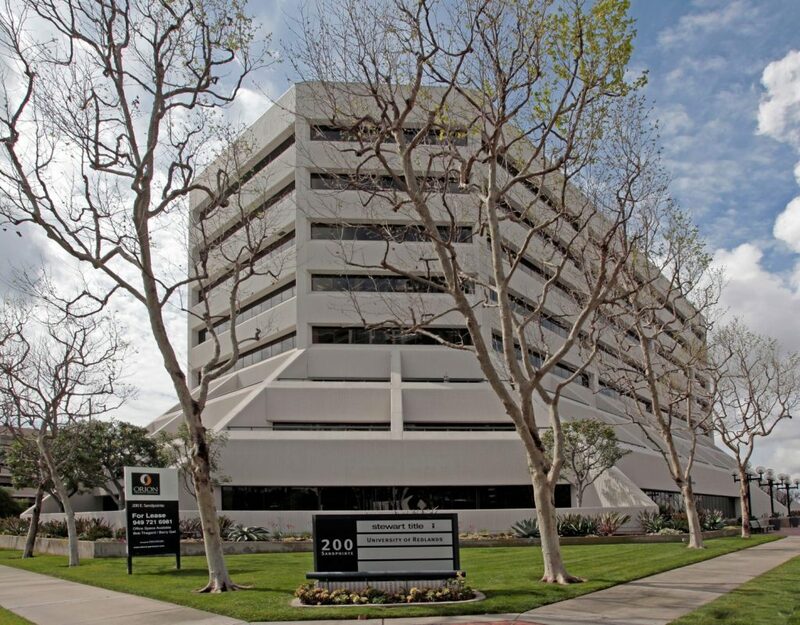 Ultimately negotiated a seven year lease term with competitive rates, a significant tenant improvement allowance and ample rental abatement in spite of the historically low vacancy rates in the submarket.